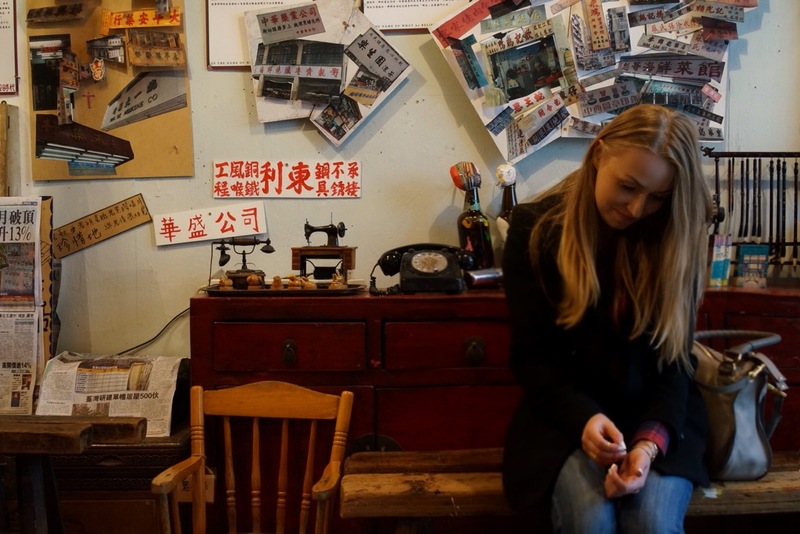 Before, I was convinced my absolutely favorite place in Hong Kong is the Kowloon Walled City. I was completely absorbed and obsessed about the history of that place and there is no book, that I haven’t read, no movie that I haven’t seen nor game that I haven’t tried out playing. However…a year has passed and I have to move on. I announce my brand new obsession! 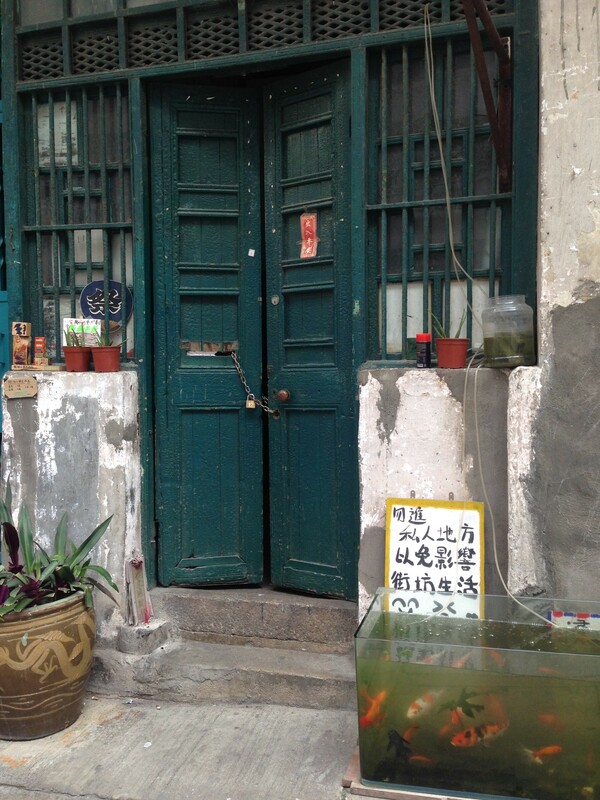 The Blue House on 72 Stone Nullah Lane in Wan Chai. Why do I feel this place is totally amazing? 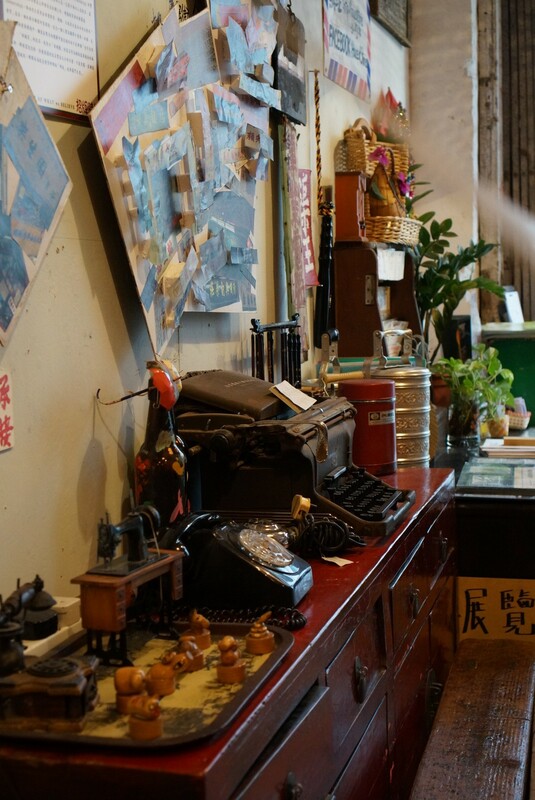 This building holds stories that are representation of how Hong Kong life used to be in the past. 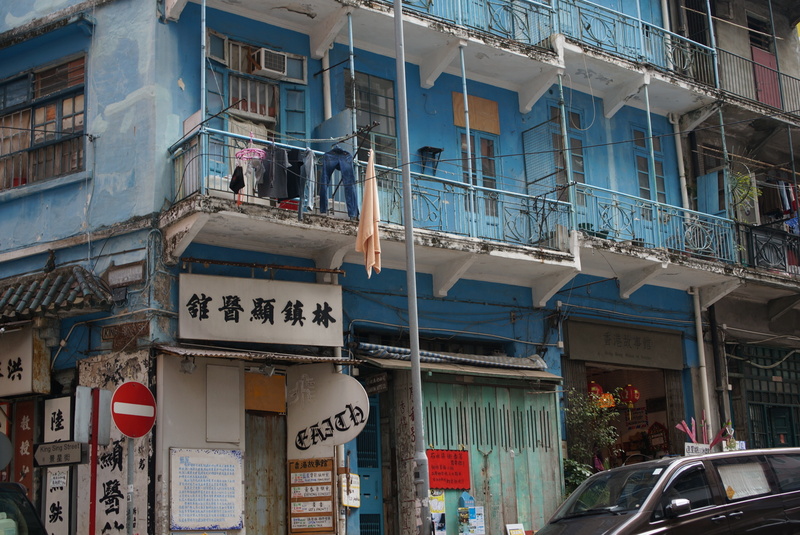 The Blue House is one of the very few traditional Hong Kong style buildings with big verandas that remained till now. The Lingnan architecture was popular in Hong Kong since the early 20s. Similarly to many other things in the city, it’s a mixture between Chinese and Western architecture. Thanks to verandas, in times of no air conditioning, no fans, the building remained cooler in the summer and was a solid shelter from the heat. 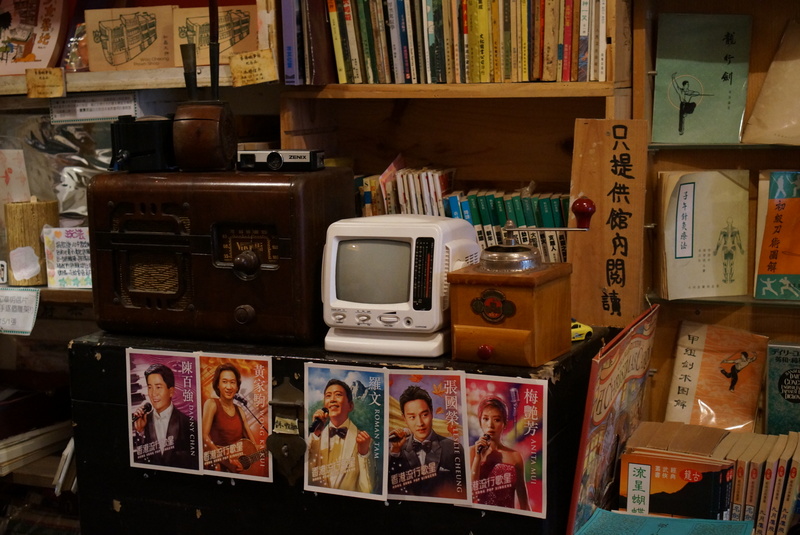 The best thing about the Blue House is that part of it is dedicated to the creative space called “House of stories”. 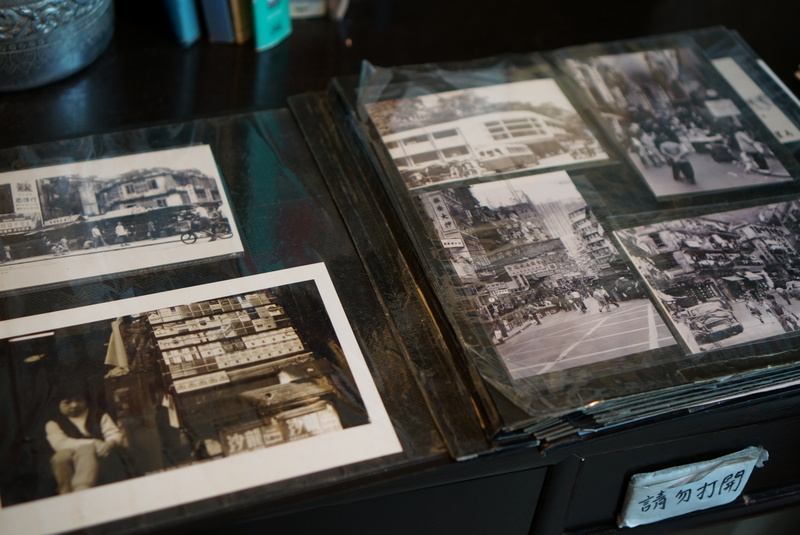 You can meet local residents there voluntarily talking about the life in Wan Chai in the old times, about the old Hong Kong. You may also bump into a movie showing or poetry reading and many more. The Blue House was supposed to be destroyed after Hong Kong handover to China. The new wave of investment came to this part of Wan Chai and the area was particularly interesting for real estate companies. Hong Kong government however decided to found, so called revitalization programme and keep the original urban planning and street structure. Next the the Blue House, there is the oldest post office in Hong Kong; there are also several others Guang Dong veranda-style buildings. The space between buildings usually is quite limited, which allows local business to thrill – car repair shops, small groceries and Cantonese eateries. 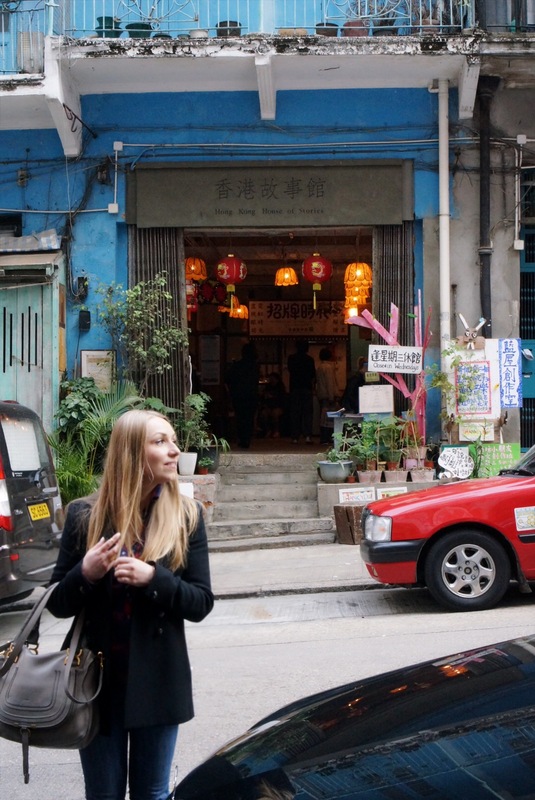 There are approximately 100 houses like Blue House remained in Hong Kong. My mission now is to get to know the history of them. More secrets to be revealed! I am also sharing a trailer to my beloved movie “The World of Suzie Wong” (the review to come later). I am dreaming of someone finally inventing the time machine and take me back to Wan Chai 1960s. Do you guys have this place in time you really would love to travel to? Feel free to share in a comments below.